Parents will no longer be burdened with buying school textbooks for the 2015 school year. The Ministry of Education is in the process of printing materials for classes and subjects and these materials will be transported to all schools in Fiji. For the time being, schools can use the materials that they have in their possession from last year. 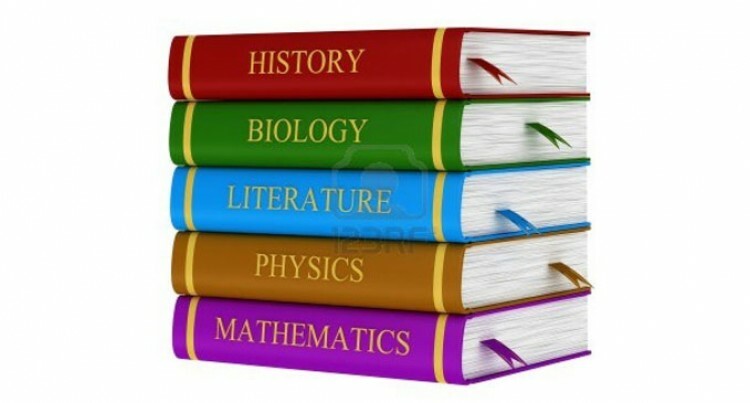 School heads have been informed by the ministry not to provide a textbook list to any student/parents and for teachers to use the materials that they have until full set of materials are provided by the ministry. The schools will also have soft copy of the full set of materials which the students can make copies of for their use if they have access to computers at home. In addition to this, the soft copy of all materials from Year 1 to 13 will also be uploaded on the Ministry’s home page for the students to download. Dr Mahendra Reddy, the Minister for Education, made the announcements to his senior staff early this week. “Parents and guardians are to be relieved of buying prescribed textbooks by the Ministry of Education. All students in the primary and secondary schools will be provided with a set of the prescribed textbooks by March at the latest. Teachers are to ensure that each student have access to all prescribed textbooks for their relevant subject,” Mr Reddy said. Meanwhile, Term One for 2015 begins on January 19 and ends on April 24.